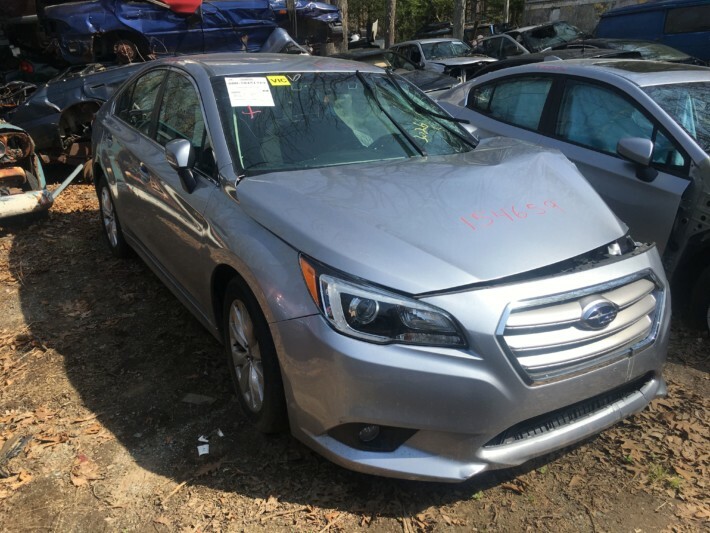 Just in is this 2017 Subaru Legacy Sedan with 10K miles. This car has only 10K miles. It has a 2.5L engine and an AT CVT transmission. A Tan interior with many good parts both inside and out. Give us a call with any questions or parts availability. 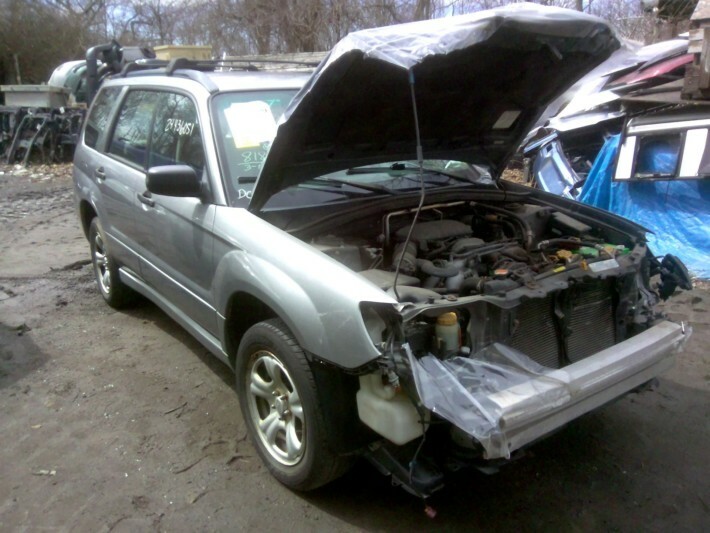 Just in is this 2007 Subaru Forester 2.5L SOHC AT with 84K miles. This car has many good interior and exterior parts available. 16″ Steel wheels great for a spare set. Please give us a call or check our online inventory for part availability. Just in is this 2011 Impreza Wagon in Sea Foam Green. This car has 41K miles a 2.5L engine and an automatic transmission. Many good parts are still available from this car. Give us a call or check our online parts inventory for availability. 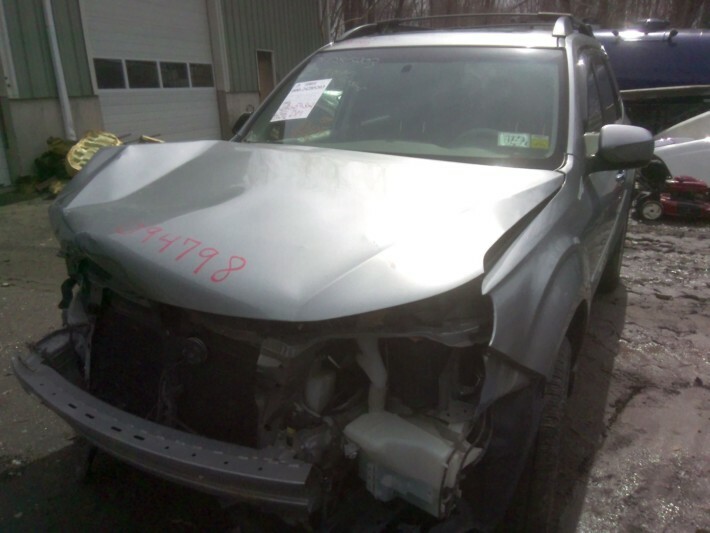 Just in is this 2010 Subaru Forester with 77K miles. This car has a 2.5L SOHC AT transmission. Lots of good exterior and interior parts as well as wheels. Please give us a call or check our online parts inventory for availability. 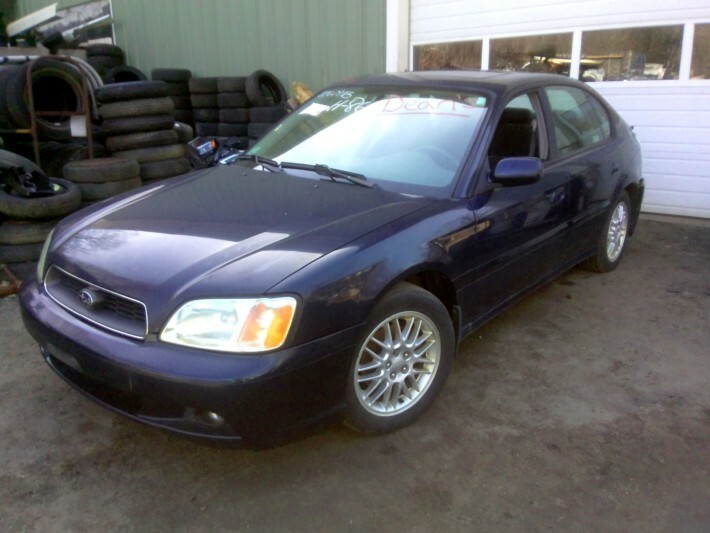 Just in is this 2003 Subaru Legacy Sedan 2.5L with 95K miles and an automatic transmission. 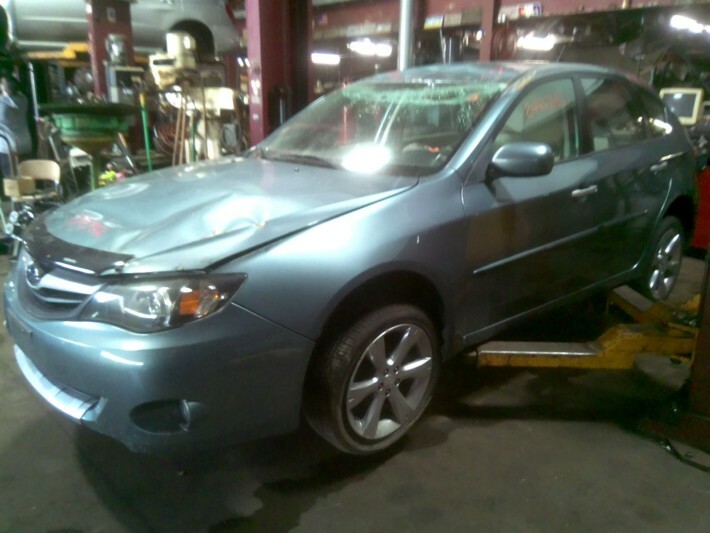 This car has many good used parts on it including wheels, interior parts, and some body parts. Give us a call or check our parts inventory for part availability! 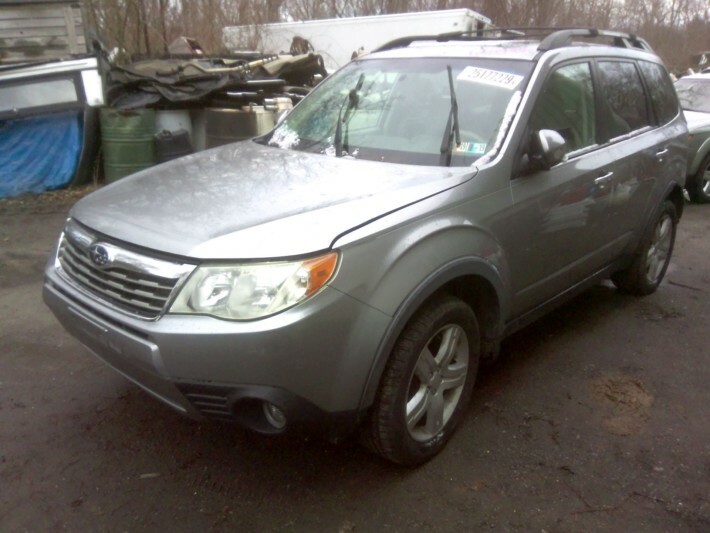 Just in is this 2009 Subaru Forester in silver with 69K miles. This car has many good exterior and interior parts available. Heated and painted mirrors, sunroof, and upgraded radio. Please give us a call or check our online parts inventory for availability. Just in is this 2015 Legacy Sedan in Silver. Automatic CVT transmission with 53K Miles. 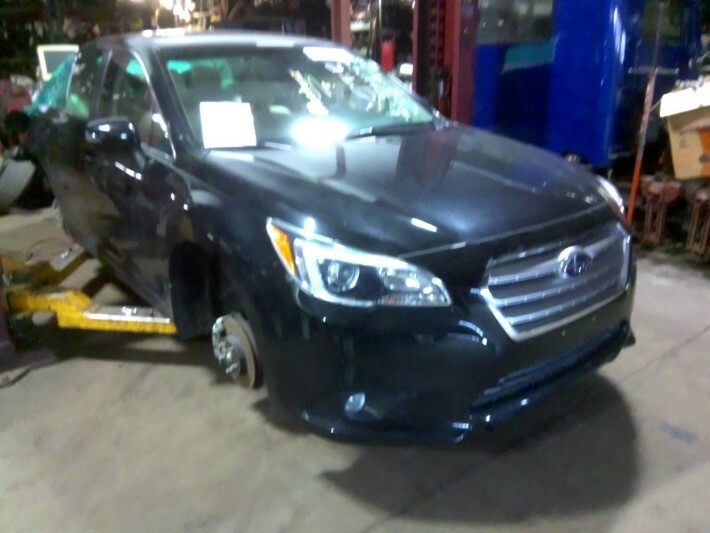 Lots of good parts still available please give us a call or check our inventory for part availability!